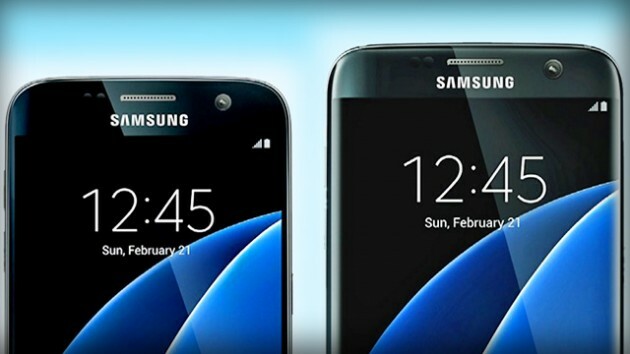 Back in November, there was an Galaxy Beta Program for Galaxy S7 or S7 edge, so that they could beta test and provide feedback on the upcoming release of Nougat. After rolling out the fourth major update last week, Samsung has announced that they will release the final and official build of Android 7.1.1 Nougat to their flagship devices in January. We would do our best to distribute the official version in January as soon as possible. 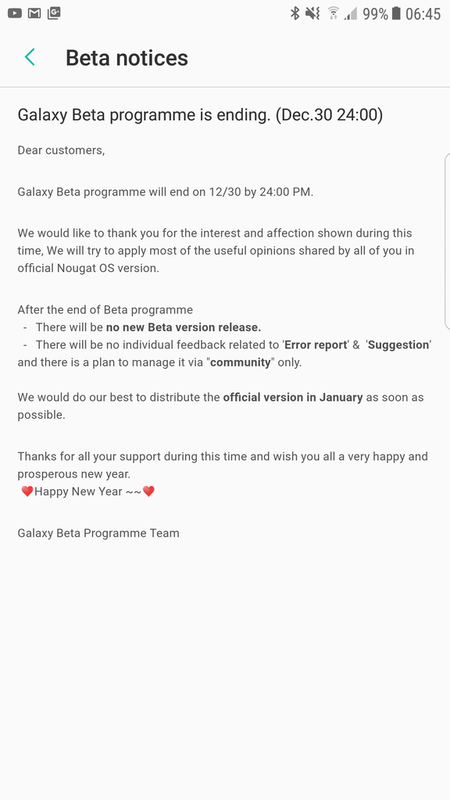 Finally, the company thanks all those who participated in the Galaxy Beta Program. Listening to feedback, Samsung plans to implement as much of it as possible in the final build of Nougat for the S7 and S7 edge.